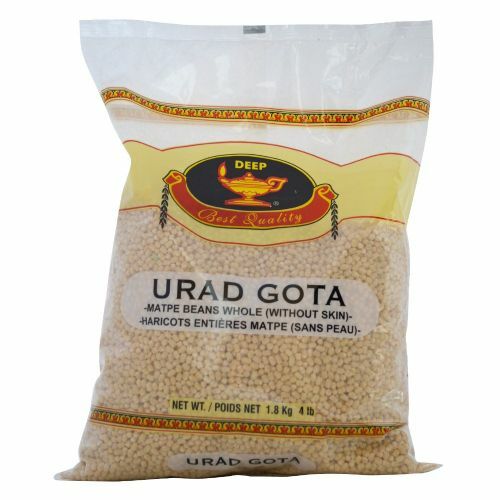 Soak the urad dal for 5 hours. Then grind it to a paste. To it, add suji, water and salt. Mix it well and let it ferment for a whole night. The next day, add water to make a slightly thin batter for the dosa. Heat a tawa. When it's hot, sprinkle water and wipe it with a cloth. Pour the batter in the centre and move in a circle outward. Put oil on the sides. Fill up with your choice of filling and enjoy it with sambar and chutney of your choice.